A novel method of distinguishing between malignant and benign breast lesions may help to reduce numbers of unnecessary biopsies, according to a study from the Radiological Society of North America (IL, USA). The novel technique, termed kurtosis imaging, provides a picture of breast tissue on a microstructural level and utilizes diffusion-weighted imaging measurements, derived from MRI. Interestingly, kurtosis imaging requires no contrast agent, unlike current examinations that can involve the intravenous injection of agents. Find out about current diagnostic tests for breast cancer in our exclusive video with Macmillan Nurse Victoria Harmer. The team evaluated data from a retrospective analysis of 222 women across two independent study centers. 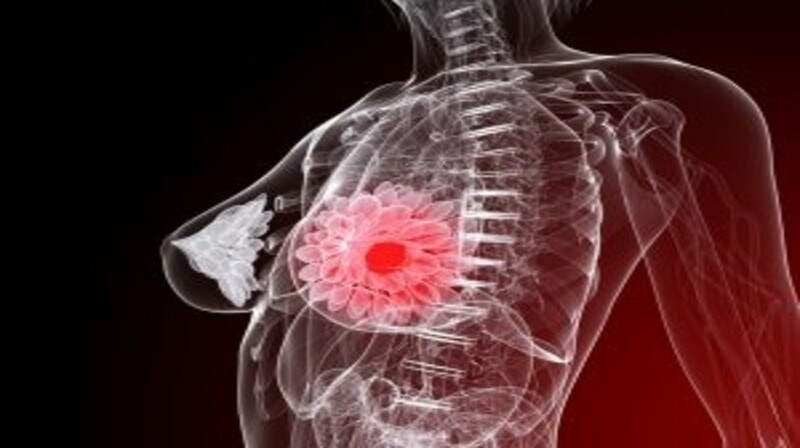 The women exhibited suspicious lesions on mammography results that were classified according to the Breast Imaging Reporting and Data System (BI-RADS) as BI-RAD 4 and 5. BR-RAD 4 is considered a suspicious abnormality, whilst BR-RAD 5 is highly indicative of malignancy. The participants underwent diffusion-weighted imaging, followed by a biopsy. An algorithm was then developed to characterize lesions and imaging features were extracted utilizing a kurtosis-based radiomics model. In a test set of 127 women, radiomics analysis reduced false-positive results by 70%, whilst also being capable of detecting 98% of malignancies.